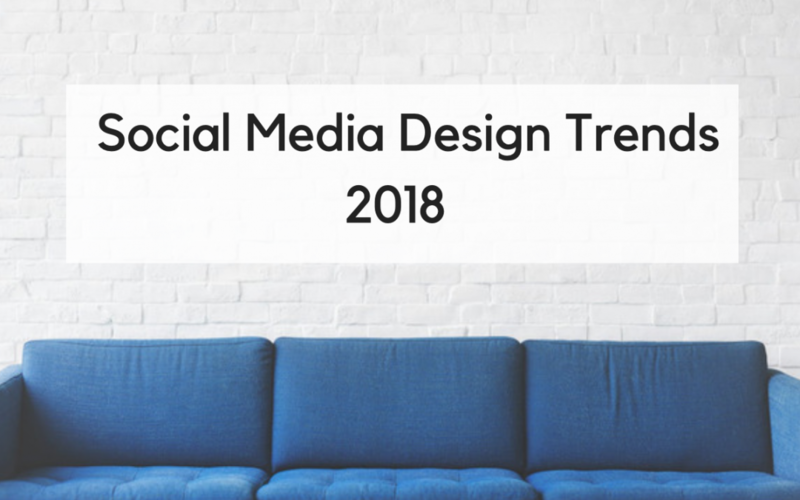 We like to stay on the cutting edge of the ever-evolving landscape of social media how platforms like Pinterest and Instagram perceive our work and what each platform favors.It tells us a lot about what homeowners want and where the design trends are going. 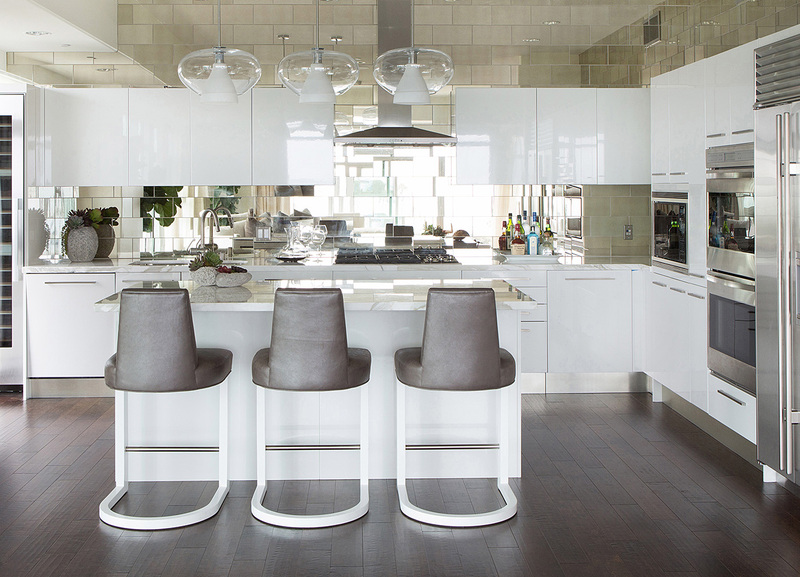 Our most shared spaces on Pinterest include this modern, monochromatic Los Angeles bachelor pad kitchen. You’ll notice with each of these trends as you read on that there are certain similarities threaded throughout. Among them: ample white space, reflectivity (many of the images include mirrors), and a little life – whether that’s greenery or accessories that reflect the homeowners personality. On the other end of the spectrum, this warm, wallpapered contemporary coastal bath from a project in San Diego was a hit on Instagram. Dynamic: because it emphasizes the texture and detail and the mirror reflects space beyond the confines of the photograph. And although it’s nice and new, it still feels lived-in. Another important element we’ve observed in photo styling and an image’s success on social media. 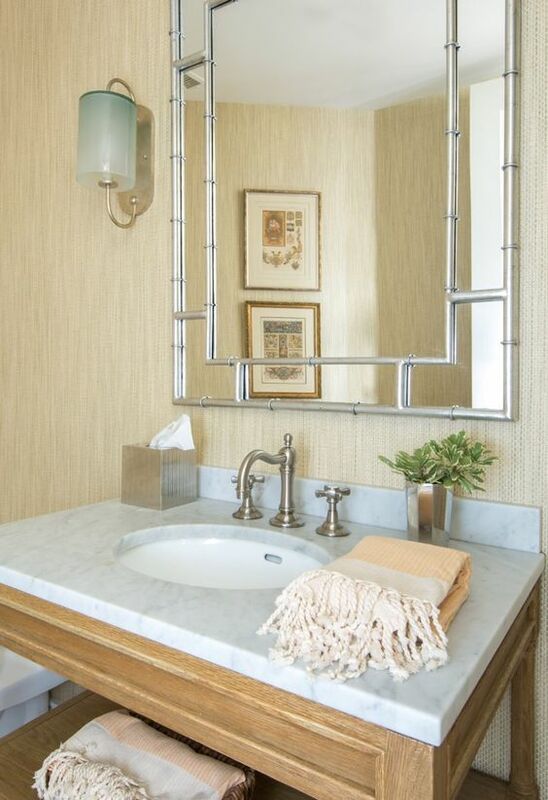 On Instagram and houzz, it was all about the modern coastal farmhouse, and more specifically this image of one of the powder rooms. 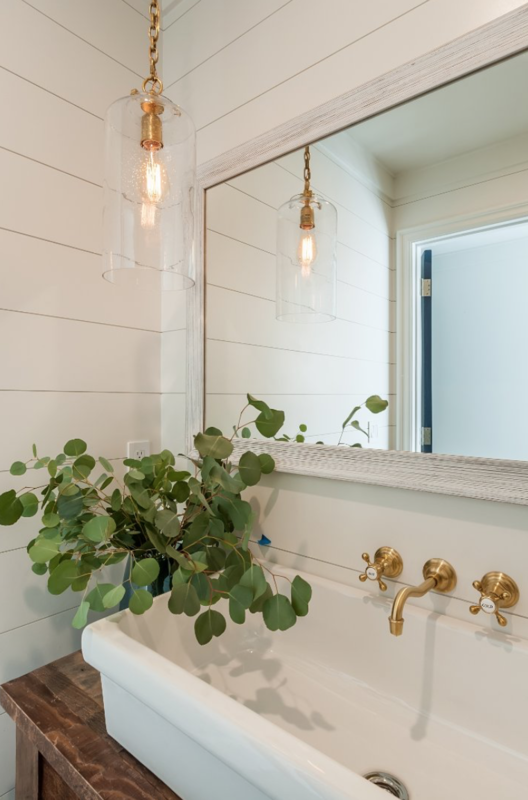 It seems to have everything that stopped people mid-scroll: The shiplap, the white space, the farmhouse sink, gold fixtures, and some greenery! The farmhouse look is going strong, and we anticipate seeing a lot more of it in 2019. 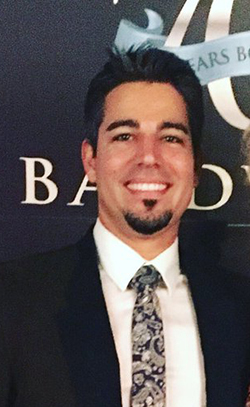 Generally speaking the more white space, the better performing images will be on social media and that was definitely true of the projects we noticed receiving the best response online. Another one of our top Instagram images was this monochromatic bath. 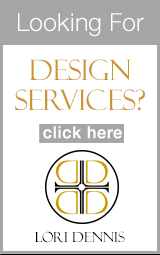 Again, continuing the trend we’re seeing of sleek, clean, textural spaces. Aside from monochromatic decor, coastal interiors, and modern farmhouses, the other design trend that stood out was the response we received to anything involving organization. Be it pantries or closets: people were craving order, structure, and cleanliness in their homes.